NORBIT EMS consists today of three production sites located in central Norway. 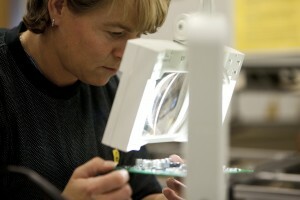 NORBIT EMS Selbu is our high complexity PCBA and box build factory. Since the factory was established in 1987 the focus has been to serve our industrial clients with efficient processes enabling competitive advantages to their value chain. The service ranges from pure circuit board assembly to fabrication of complete products and systems. This also includes test, service and support, warehouse and logistics services. NORBIT EMS Røros is our high volume PCBA and thick film hybrid circuit manufacturer. 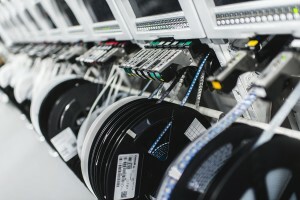 The fully automated manufacturing lines work continually making robust electronic products. 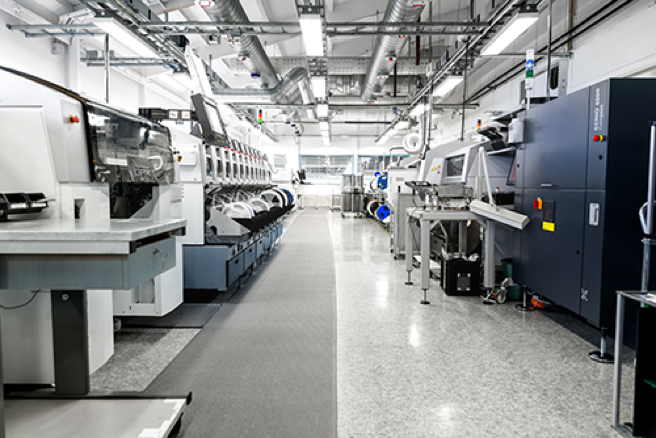 The factory was established in 1980, and with extensive experience manufacturing thick film hybrids and microelectronic modules for demanding customers, NORBIT EMS Røros is a provider of a wide range of electronic services. Agility and responsiveness to the customer’s changing requirements allow us to provide complete lifecycle support and focus on lowering total cost of ownership. NORBIT Kabelpartner is our cable and wire harness experts. The factory has a setup with efficient machines and tools, combined with colleagues with extensive experience in cable and electromechanical assembly. Focus on Quality Assurance, LEAN and supplier development has given birth to a highly efficient and competitive manufacturing process. The factory was established in 1989. Since spring 2017 Kabelpartner is a fully integrated part of NORBIT. 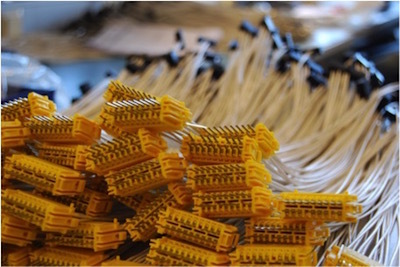 We are ready to support you in fabrication of the cable assemblies needed.